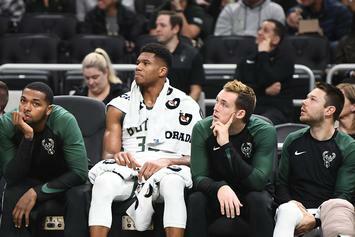 Giannis Antetokounmpo may have suffered a minor concussion last night against the Magic. 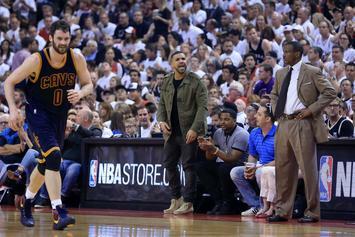 The Cleveland Cavalier have shut down Kevin Love for the foreseeable future. 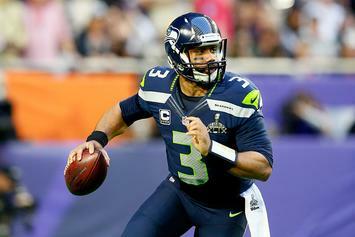 Seahawks fined for not properly examining Russell Wilson.